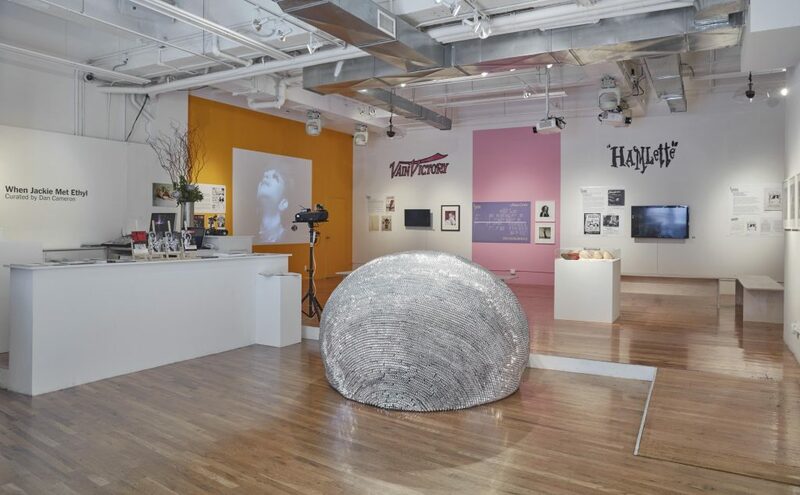 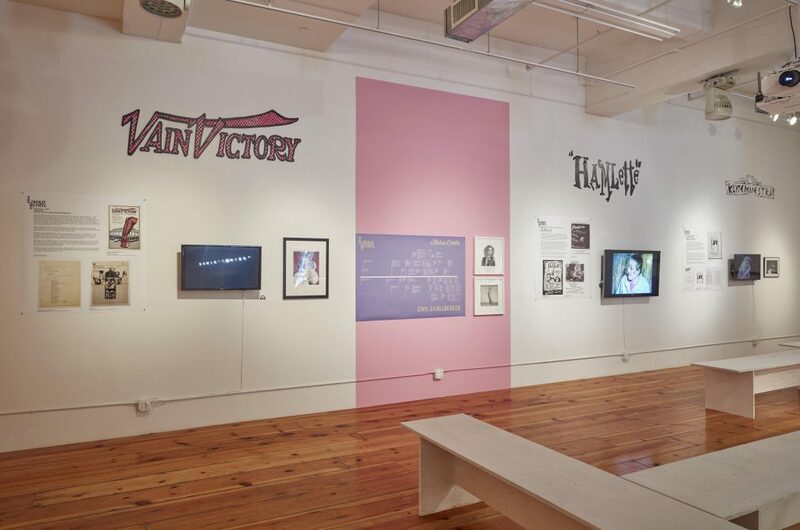 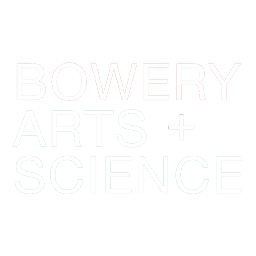 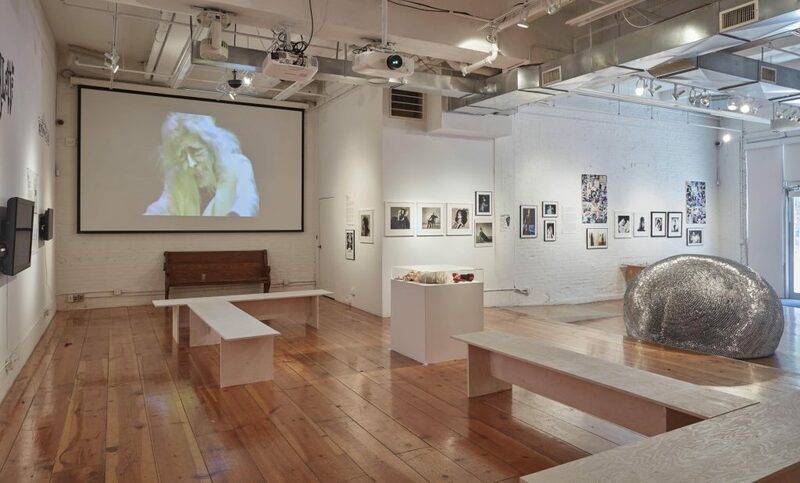 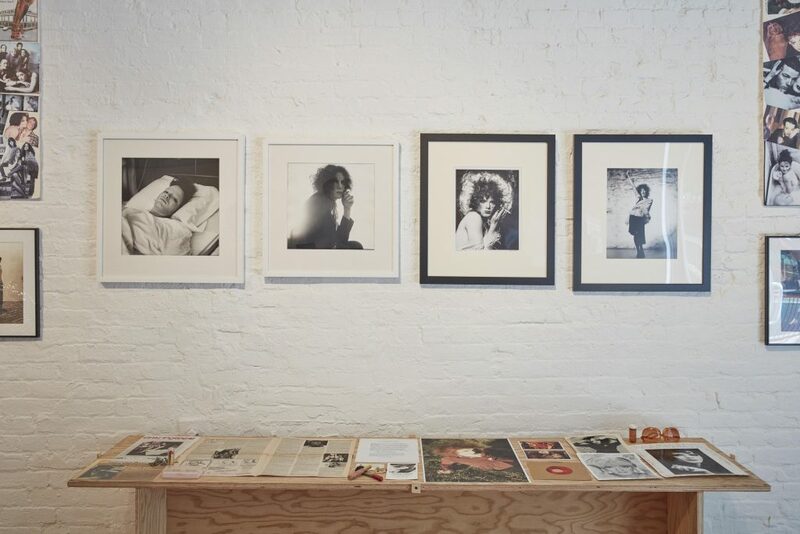 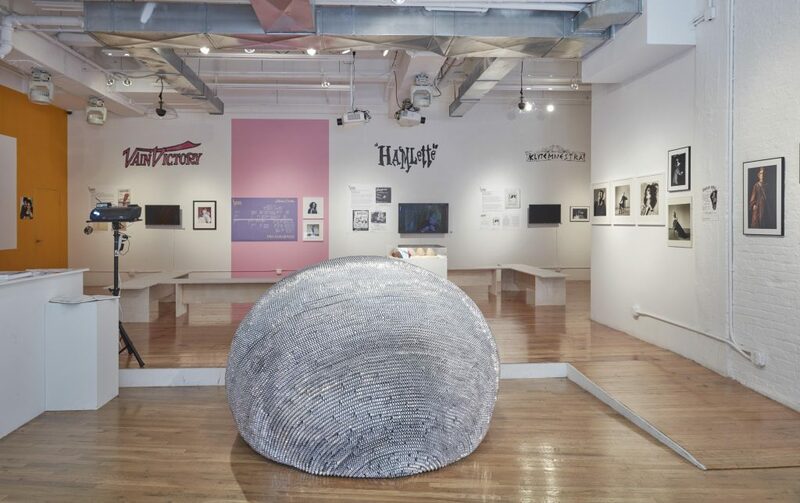 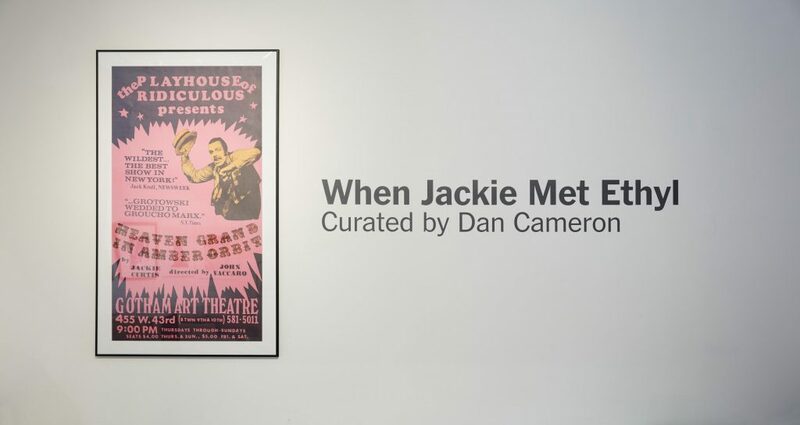 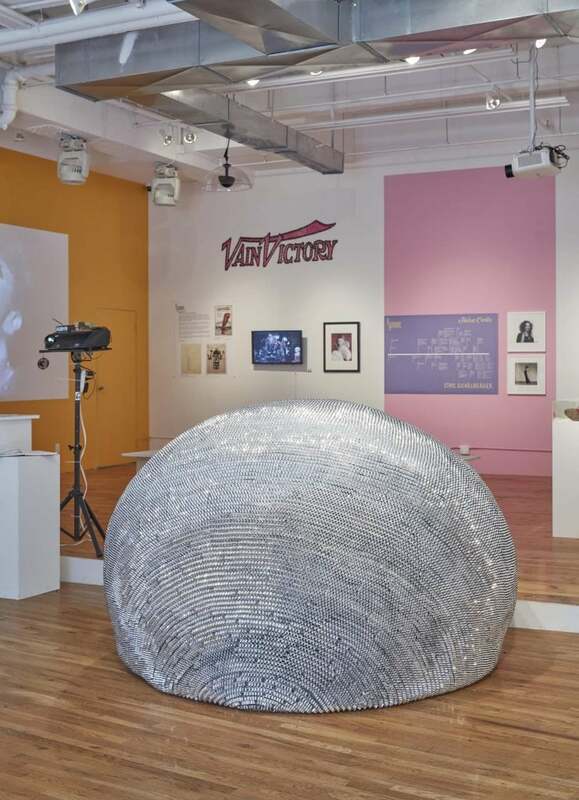 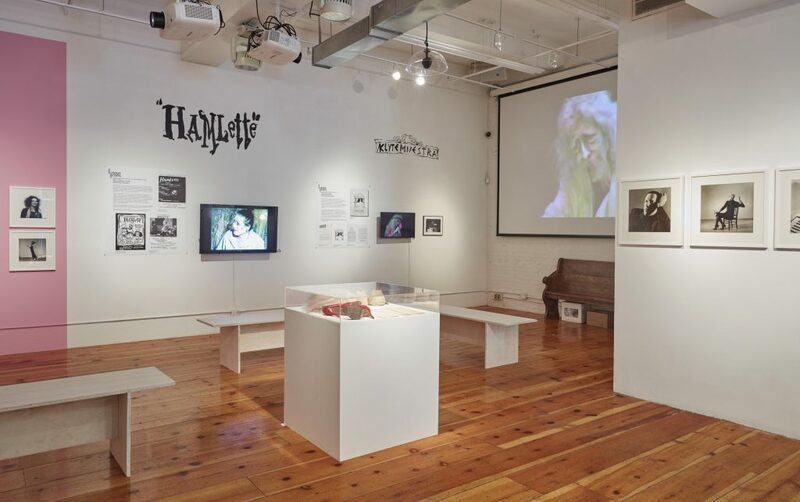 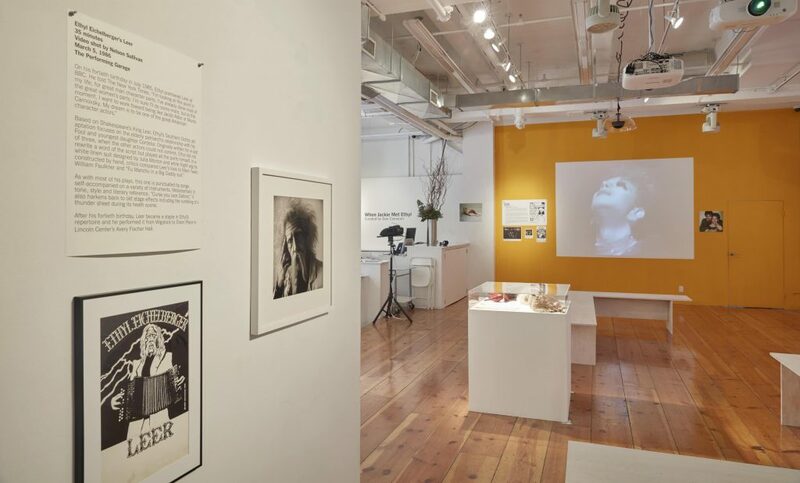 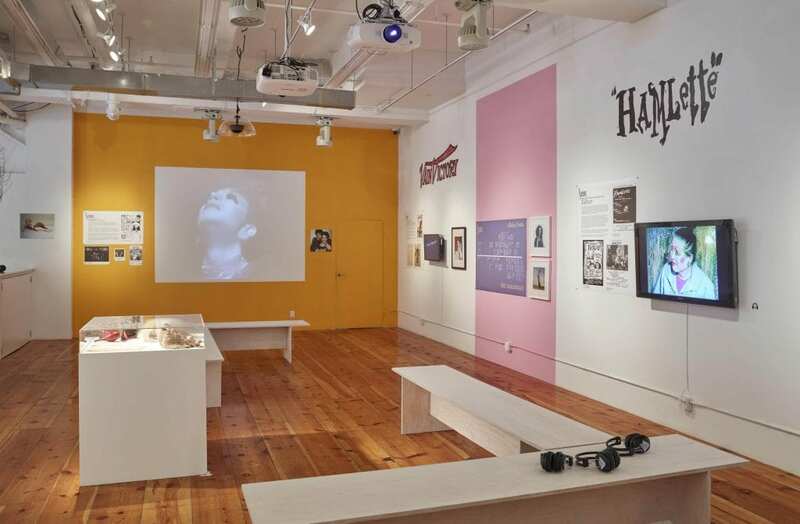 This exhibition considers the cultural and historical impact of Jackie Curtis (1947-1985) and Ethyl Eichelberger (1945-1990) two of the most influential figures from the East Village’s heyday as a cauldron of transgressive gender-twisting performance. 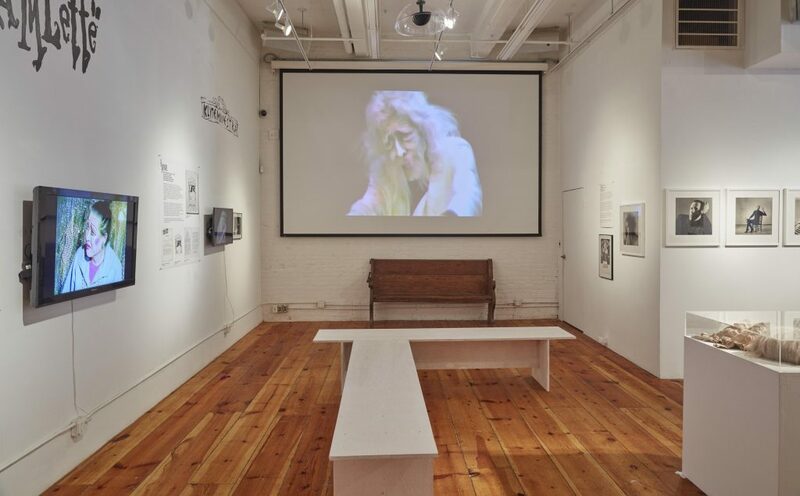 Although both came from the same generation and shared an overlapping support base, an instinctive feminist outlook, and a deep grounding in the absurd, Curtis and Eichelberger were very different figures, and are not believed to have known each other personally. 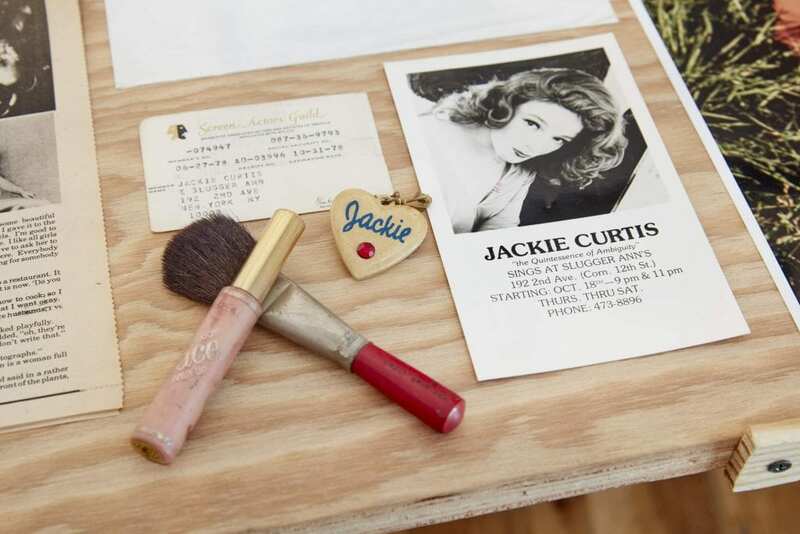 Jackie Curtis was born John Curtis Holder, Jr. on the Lower East Side, and mostly raised by his maternal grandmother, known as Slugger Ann, whose eponymous bar on 2nd Avenue was a well-known refuge for social misfits. 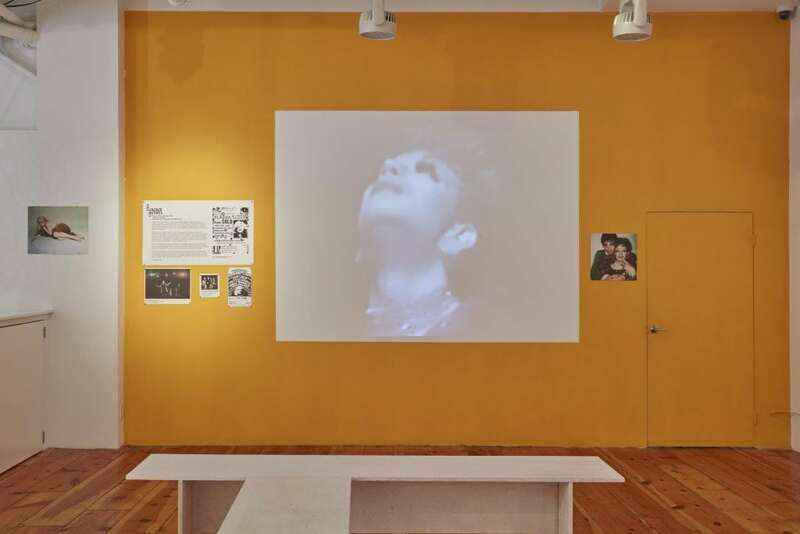 A member of Andy Warhol’s original network of Superstars — along with Candy Darling and Holly Woodlawn –, Curtis’ stage debut was at age 17 in Tom Eyen’s Miss Nefertiti Regrets, followed by roles in the Paul Morrissey films Flesh (1968) and Women in Revolt (1971). 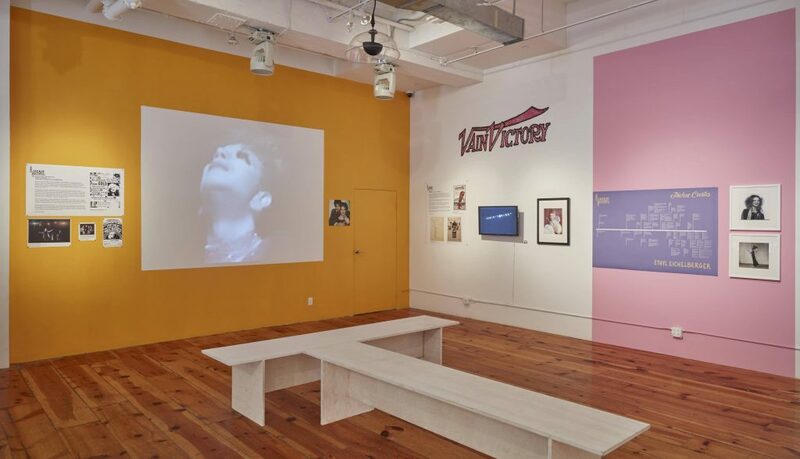 Aside from possessing a mesmerizing screen presence, Curtis’ greatest artistic influence was as playwright and songwriter for the productions Glamour, Glory and Gold; Vain Victory; and Heaven Grand in Amber Orbit, all of which featured transsexual characters. 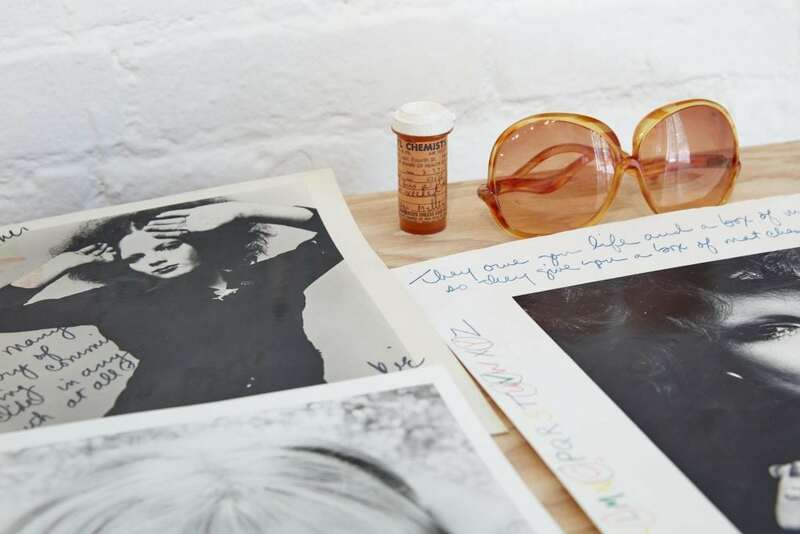 The Jackie Curtis signature ‘look’ — glitter and lipstick combined with ripped stockings and/or housedresses – was widely adopted in the 1970s and 1980s, and in 2004 the documentary Superstar in a Housedress brought the Curtis legend to a new generation. 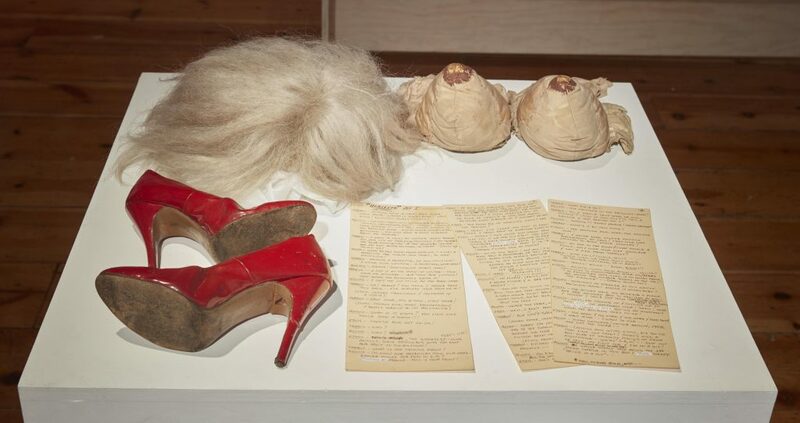 Ethyl Eichelberger was born James Roy Eichelberger in rural Illinois, and spent much of his first thirty years studying acting and working in regional repertory theater, eventually becoming an expert wigmaker and member of Charles Ludlam’s Ridiculous Theatrical Company. 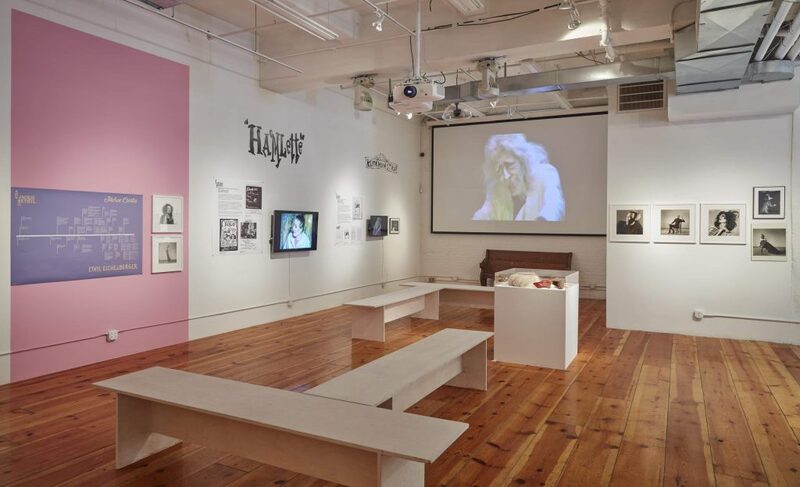 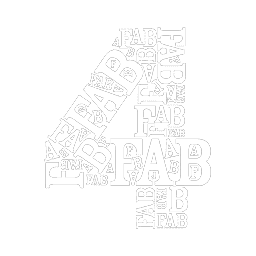 In 1975 he legally changed his first name to Ethyl and introduced a flamboyant stage presence, singing while playing piano and accordion, and radically re-conceiving classic characters like King Lear and Medea as drag cabaret. 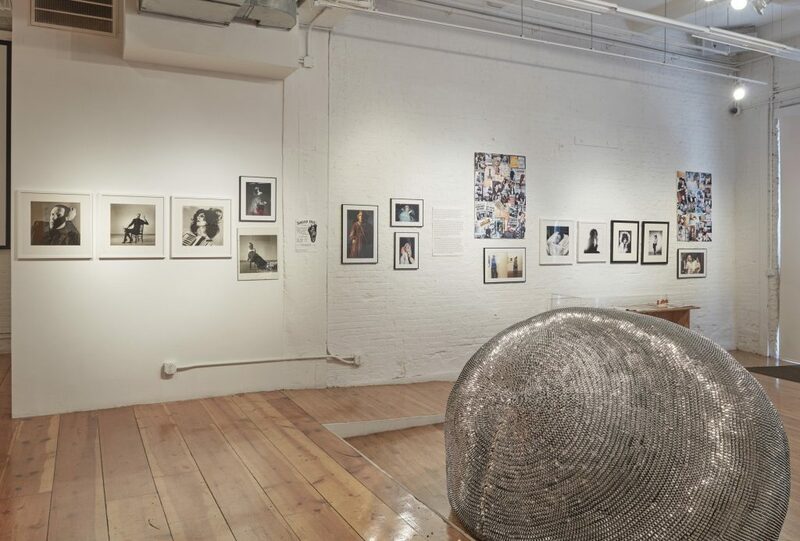 Although Eichelberger appeared in films, Broadway theater productions, and an HBO series for kid, and was a successful commercial actor, his main impact was as a performer in intimate East Village venues like P.S.  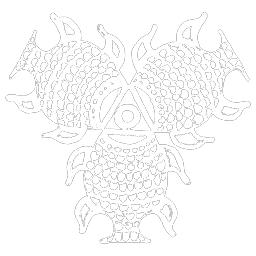 122, Pyramid Lounge, 8BC, and s.n.a.f.u.. 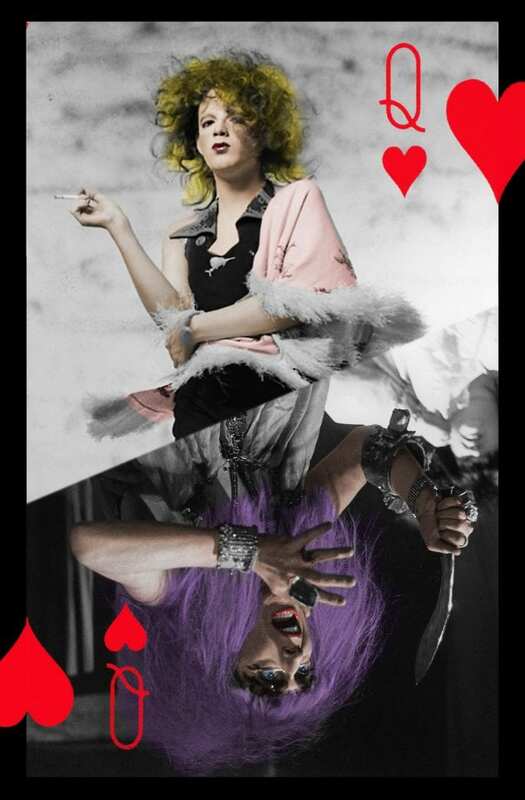 In the course of more than thirty original and adapted plays, his was nearly always the title role, often with multiple male and female characters switching parts, and occasional acrobatic or circus stunts thrown in for equal measure. 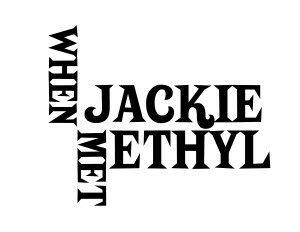 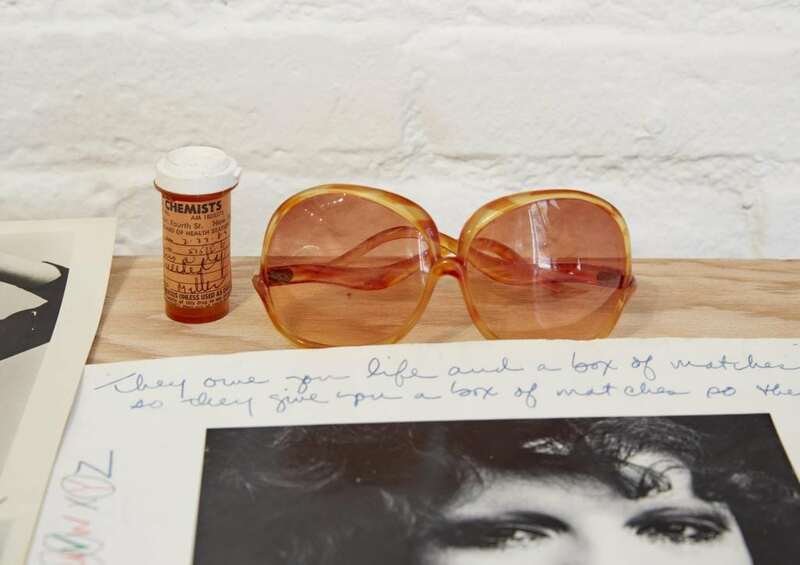 When Jackie Met Ethyl will feature a number of different media, key among them video documentation – by Nelson Sullivan, among others — of plays, poetry and songs written and performed by the two artists, along with script excerpts, props and memorabilia from productions of these and other performances. 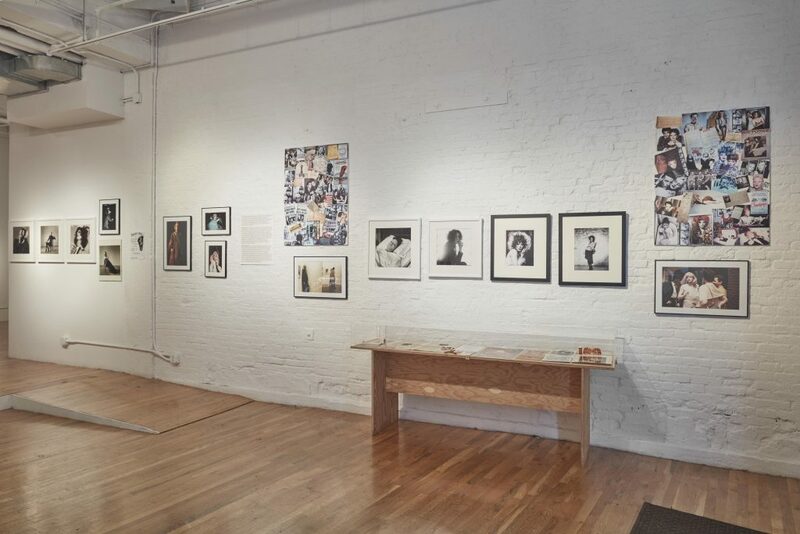 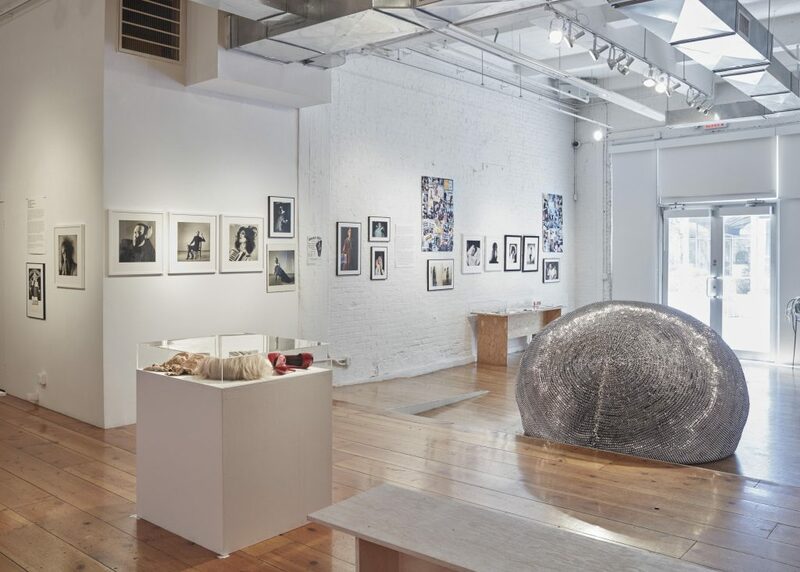 Also included are images of Eichelberger and Curtis by photographers Peter Hujar, Dona McAdams, Jack Mitchell, Billy Sullivan, Ande Whyland, and Kirila Faeh, to demonstrate how the legacy of these two artists continues to influence culture, When Jackie Met Ethyl will also include the 1994 sculpture, Big Round Flat, from A Flower for Ethyl series, by Oliver Herring, and recent interpretations of Curtis’ and Eichelbergers’ work by contemporary artists. 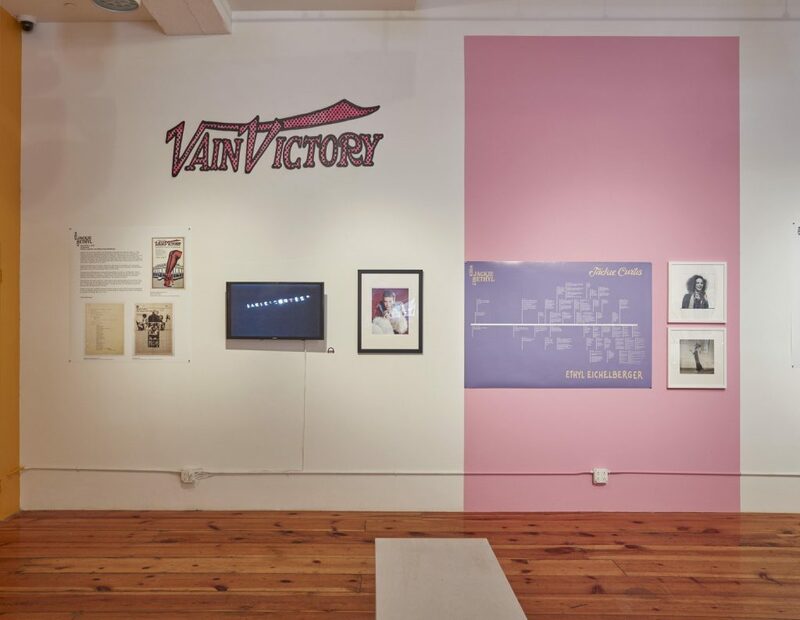  The accompanying publication will include an introductory essay by curator Dan Cameron, along with texts by Penny Arcade, Brian Butterick, Joe E. Jeffreys, Robert Heide, Craig Highberger, Agosto Machado, and Joan Moossy.